So, here I am once again glittering food. This strange habit started last year when I painted and glittered a chocolate bunny, then glittered some dollar store cookies for Halloween ornaments. This year it's migrated to marshmallows. Hearts in February, and now just in time for Easter- bunnies! I just couldn't help myself when I saw these adorable bunny marshmallows at Walmart several weeks ago. I had to buy them, and the glittering them up was the next obvious step- at least for me. 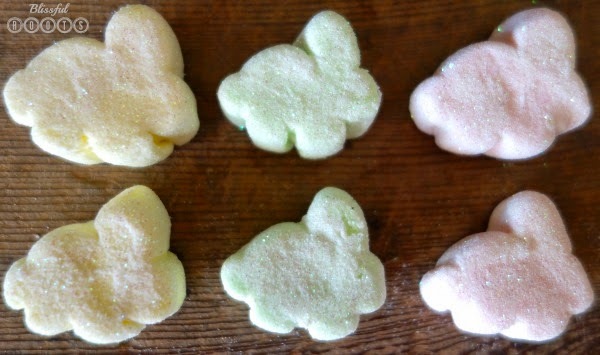 The bunny marshmallows came in pale yellow, pink, green, and purple. I loved the colors so much (except for the purple, for some reason once the glitter hit the purple marshmallow, the color didn't work at all for me) that I didn't want to cover them up too much. 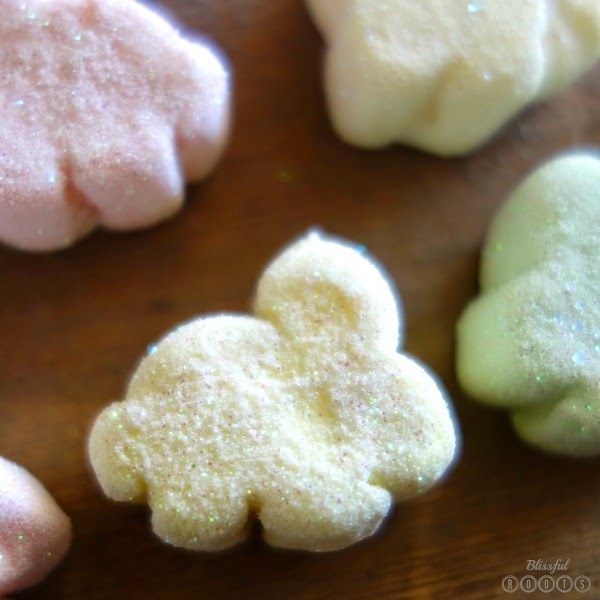 So, I used an iridescent embossing tinsel (the one I used here on my chocolate bunny) to sprinkle on the marshmallows after I'd sprayed them with spray adhesive. The embossing tinsel gave the perfect amount of sparkle to the beautiful colors without drowning them out. Aren't they sweet? I'm in love! 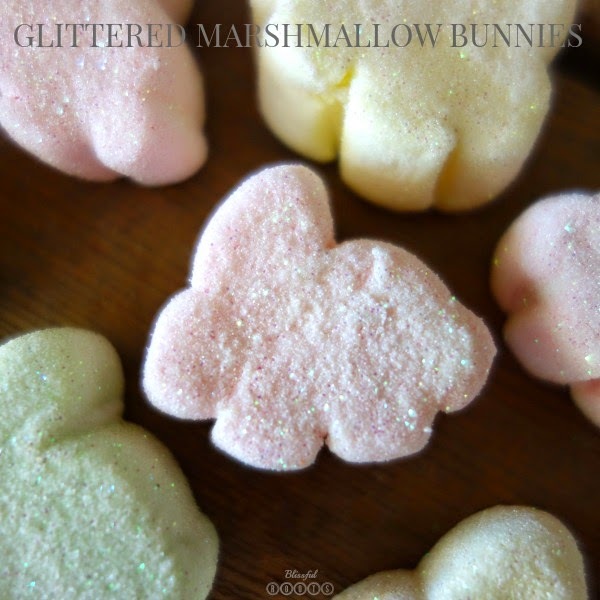 You can click here for more details on how I glittered my hearts, which is exactly how I glittered my bunnies. It basically involves sticking the marshmallows on a toothpick, spraying them with spray adhesive, and then sprinkling the glitter over them. Not hard at all! And adorable results! 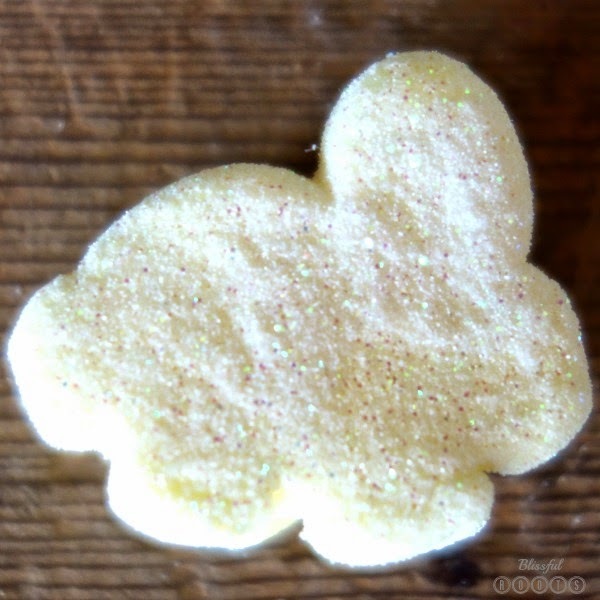 These glittery little bunnies would be perfect for toppers on cupcakes, table scatter, displayed in a glass jar, strung together for a garland (let the bunnies sit out for a few days and harden before attempting to string them), or whatever else you can come up with. Endless possibilities! It's very nice Looks delicious, not light. If I do, then look good, this is really good. to learn more, I invite to This is my page. أعدك بتنظيف منزلك وترتيبه في 10 دقائق فقط. في الواقع ، عندما كان ابني يبلغ من العمر شهرين فقط ، قررنا أنا وزوجي طرح منزلنا للبيع. هذا يعني أنه في أي وقت اتصل بنا سمسار عقارات لدينا ، كان لدينا منزل في شكل قمة القمة. شركات نقل العفش بجدة كثيرة ومتعددة والإختيار بين أسطول الشركات الموجودة صعب ويعتمد الإختيار بين شركة نقل اثاث بجدة https://u.to/5o8XFQ على إسلوب المندوب ودقة المواعيد وأداء العمل ويفضل إختيار الشركات على حسب خبرتها في مجال نقل العفش وعلى جودة الأداء والأمانة لأننا نترك لهم متعلقات المنزل بين متناول أيديهم .